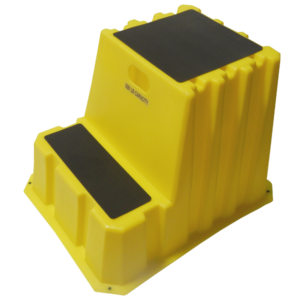 Spa/Industrial Steps | Diversified Plastics, Inc Archive | Diversified Plastics Inc. 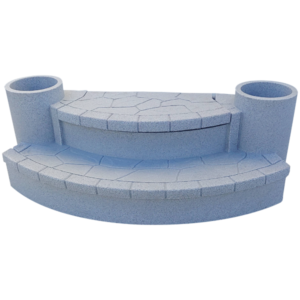 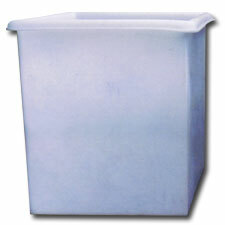 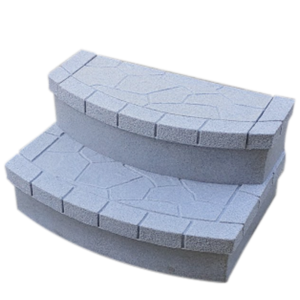 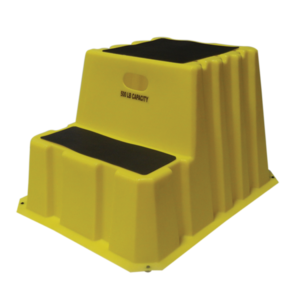 Heavy duty plastic spa steps with storage. 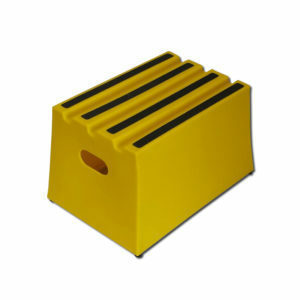 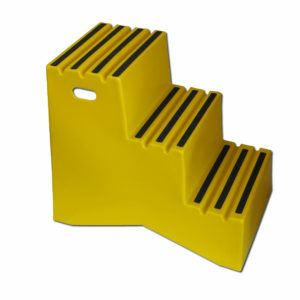 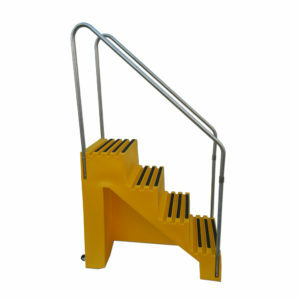 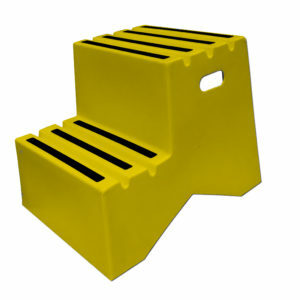 Heavy duty plastic nestable steps. 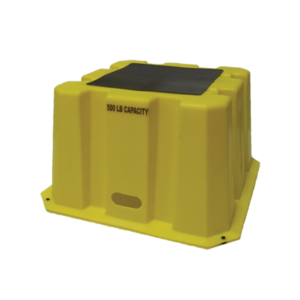 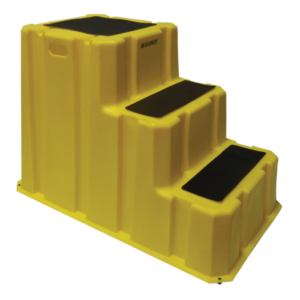 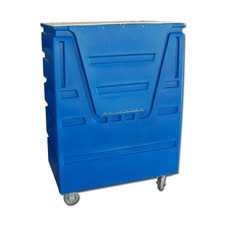 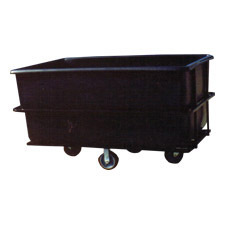 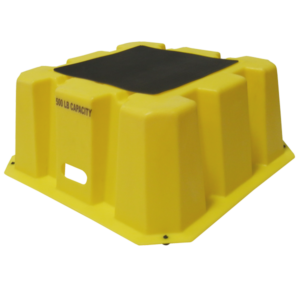 Heavy duty plastic steps with storage compartment.